Our experienced, professional staff is dedicated to providing the finest eyecare and eyewear products available. Our offices are equipped to ensure you are getting a thorough eye examination. We pride ourselves on “Old Fashioned Service with State-of-the-Art Technology”, taking the time to listen to our patients and answer any questions about your eye care needs. We look forward to serving you and your family, and making your experience with us pleasant and informative. Thank you for choosing us for your eye care needs. We have been serving the greater Orlando area for over 40 years. We are a family-centric eye care facility with both high quality fashion eyewear and hi tech lenses and lens options. We are focused on a whole health approach to eye care. The eyes are a window to the body and can be an indicator of the overall health of the body. In addition to eye diseases such as glaucoma and cataracts, the eyes can indicate other health conditions like diabetes, hypertension, M.S. and other diseases. Yearly exams are necessary to catch these problems before they become debilitating. With this holistic approach in mind, Dr. Tartibi and staff can offer advice on nutritional, supplemental, and lifestyle changes to enhance any treatments. 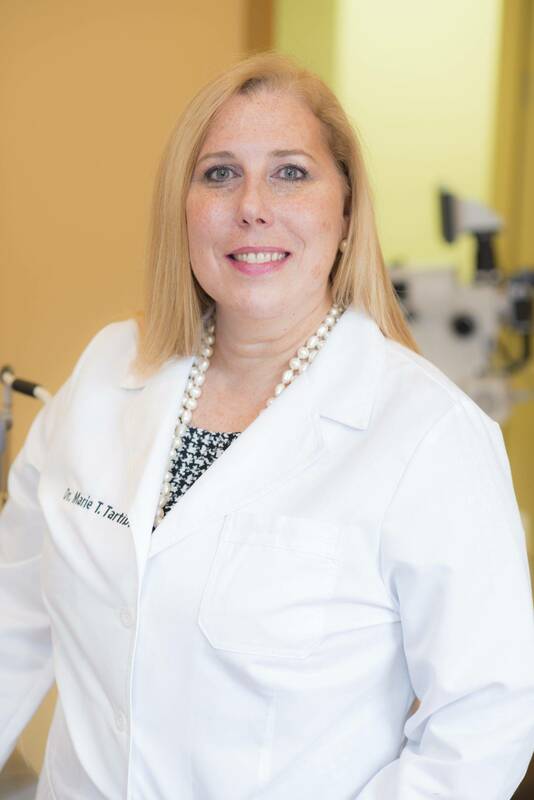 I've been a patient of Dr. Tartibi's for many years, and she is always compassionate, attentive, and thorough with all of her diagnoses and remedies. I would definitely recommend her to anyone. Nice staff. Honest results. Good selection of frames. Had my first visit, and loved the great customer service. This was my first time going to an eye doctor so I was nervous. I started noticing my vision getting a little blurry so I went in to get them checked out. They made the process quick and smooth! They have some really nice frames there. I bought some cute Gucci ones and I love them! Dr Marie Tartibi is my eye Dr since 2004. I always feel like family, the online appointment scheduling is very easy , the staff is very helpful, I never leave the office with complaints. Thank you Dr Tartibi. We offer emergency services that require immediate and urgent eye care. If your eye is injured, don’t try to judge the severity of it. Immediately seek the opinion of an eye doctor to lessen the risk of hurting your vision. We understand ocular emergencies can arise at any time. Please call our Orlando office at 407-634-2020 & Lake Mary office at 407-543-2020 for instructions. Use your best judgment on urgency, if you feel you need to find the nearest emergency room. Placing your order is EASY! To place an order begin by clicking here. Your order will be reviewed by our staff prior to shipment and processed according to the current expiration date of your contact lens prescription. 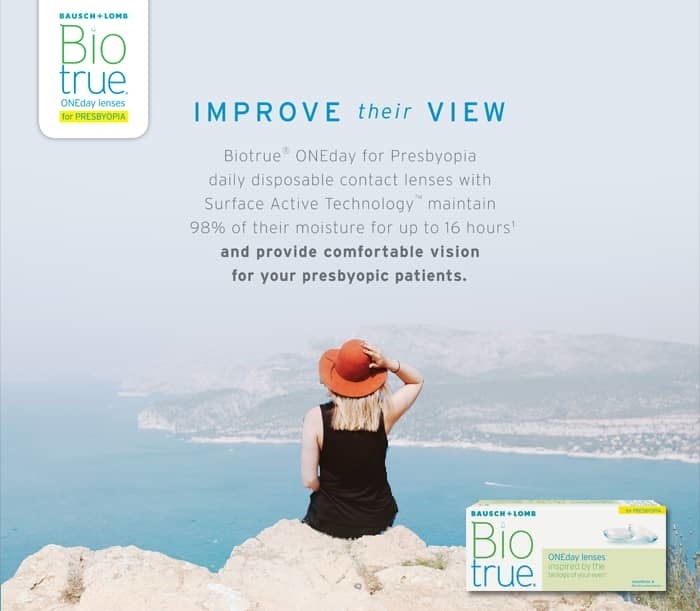 Challenges such as astigmatism, presbyopia, keratoconus and dry eyes needn’t be a barrier to contact lens wear anymore! Read more how we can help. To ensure that your children have the visual resources they need to grow and develop normally, their eyes and vision should be checked regularly by an eye doctor. and in between. NEAR – Adds power across the center portion of the lens, INTERMEDIATE – Consistent zone where power gradually transitions to accurate distance power and DISTANCE – Optimized for a natural visual experience. Click Here to learn more. Read Our Top Blog Articles!